Embroider creatively like a pro – an embroidery module turns your BERNINA sewing machine with embroidery capability into an embroidery computer that gives you reliable and breathtaking results in no time. Embroidery work can be completed easily within the large embroidery area. 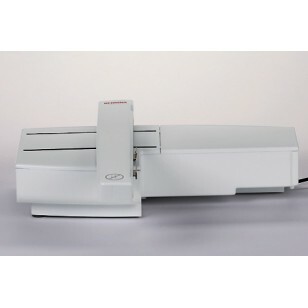 Compatible with the BERNINA series 5 sewing machines.